Click on article title to open the full record. 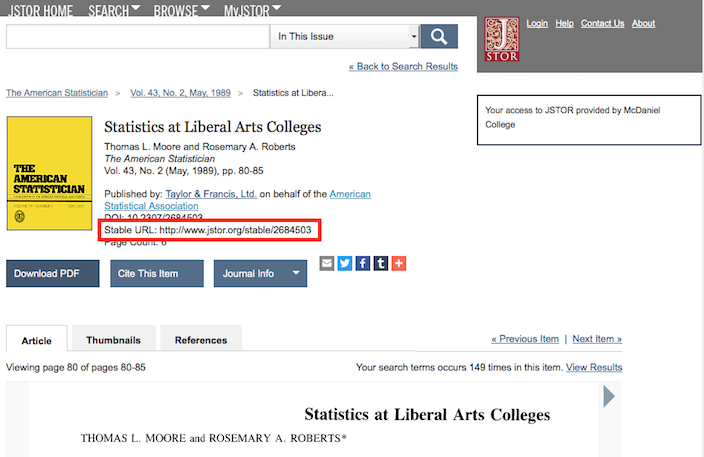 The "Stable URL" to this record is located below the publication title. If you prefer to link directly to the PDF, right-click on the "Download PDF" button and copy link. Paste either URL into the Library Link Proxifier.